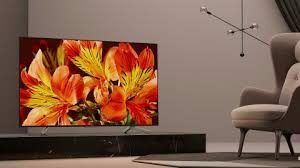 As a SONY Diamond Dealer, we are excited to offer you the best deals on SONY televisions! Check this page for updated pricing and date availability. These deals will go FAST, so contact us for the best deals on delivery and installation of your new SONY television. Call us at (804) 379-1348 to reserve your SONY TV today! *Promotional pricing only good through end dates listed. 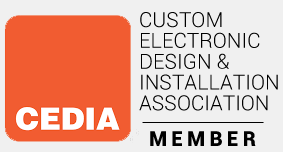 Pricing does not include cost of installation.